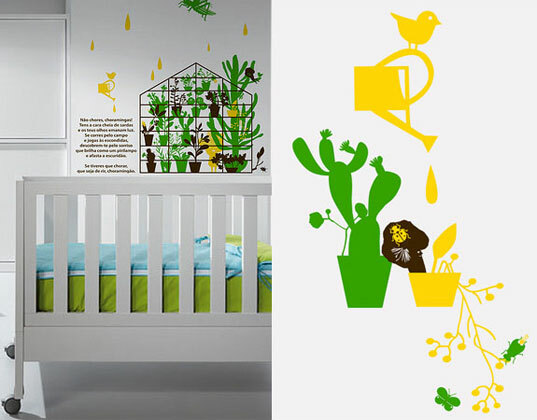 Petite Eco Kids shares a cool tips for creating a greenhouse wall in your nursery. giggle GAB shares a 10-minute healthy home makeover — if you can do it that quick, sounds like no excuses to us! What comes after green diapers? Stroller Traffic has the answer with their roundup of organic underpinnings for kids. Foxes are the latest animal fad. Check out Small for Big’s roundup for the stuffed variety.